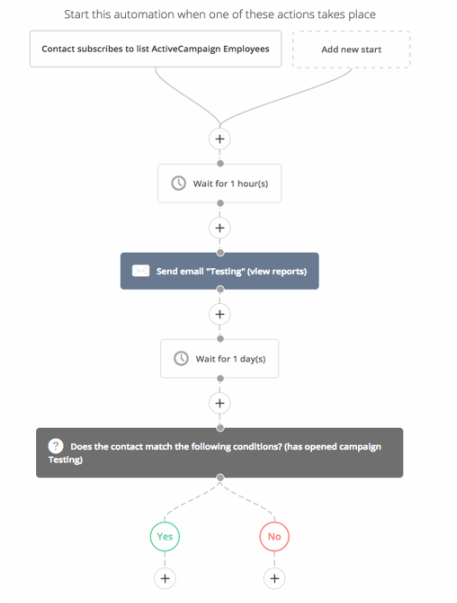 Marketing automation is an essential tool for growing easy follow-up and increasing engagement with your business. The return on investment for implementing these strategies into your business will have a powerful impact on your business. Some of the types of things we can automate for you. We create award winning graphics that connect with your target customers. Great advertising comes from great images, content, and creativity. Getting users to open an email is hard enough, we make sure you presentable. 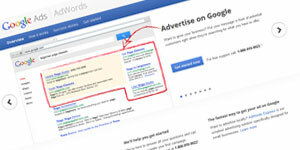 Are you currently participating in affiliate marketing, Google Adwords design, events? We can custom design you a banner for any shape or size. 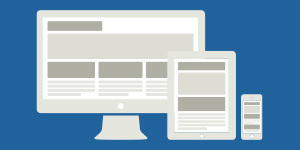 Need a custom website template? If you’re looking for a unique website design layout we can create your business something unique that will fit your company’s brand. 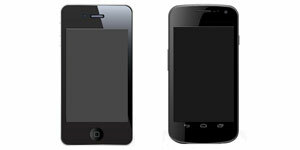 Are you developing a mobile Iphone, or Android app? We specialize in creating every image, icon and background graphic for all elements of your mobile application. 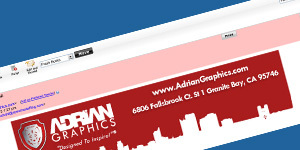 We love making professional email headers that leave a lasting impression. Email is one of the most common forms of communication with your customers so why not use it to promote your brand and services. 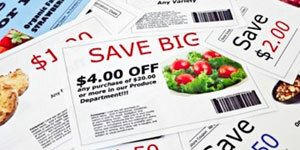 Are you a retail site and utilize coupons for your business? 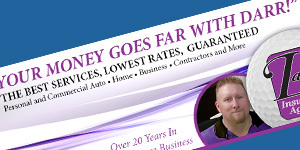 We'll create an attractive ad that will drive more traffic and business to your company. If you are utilizing the power of Facebook and don't have a custom Facebook cover that represents your company’s image and brand. 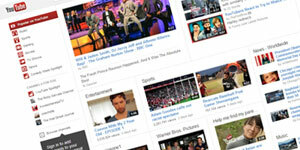 Using a custom YouTube layout can help promote your videos and channel attracting active follows or attract advertisers.